What happens when formal physical therapy is over? Some patients decide to explore personal training services, some join or resume their usual gym memberships, but there are some patients that need structure, supervision, and guidance to continue their home exercise program to minimize flare-ups and/or re-injury. For parents, some worry their son or daughter might not be safe to return to sport after surgery. Because insurance companies are reducing allowable visits while also requiring higher co-pays per visit, people often don’t get the physical therapy they need or desire. They fear that they’ll be forced to stop too soon and not achieve the goals they set. Many people are uncomfortable at health/fitness clubs but are very comfortable with us and our facility. Health clubs can be intimidating and threatening for those without a long fitness history, and personal trainers can be pushy at times and not have the knowledge base to understand your needs and your injury history. 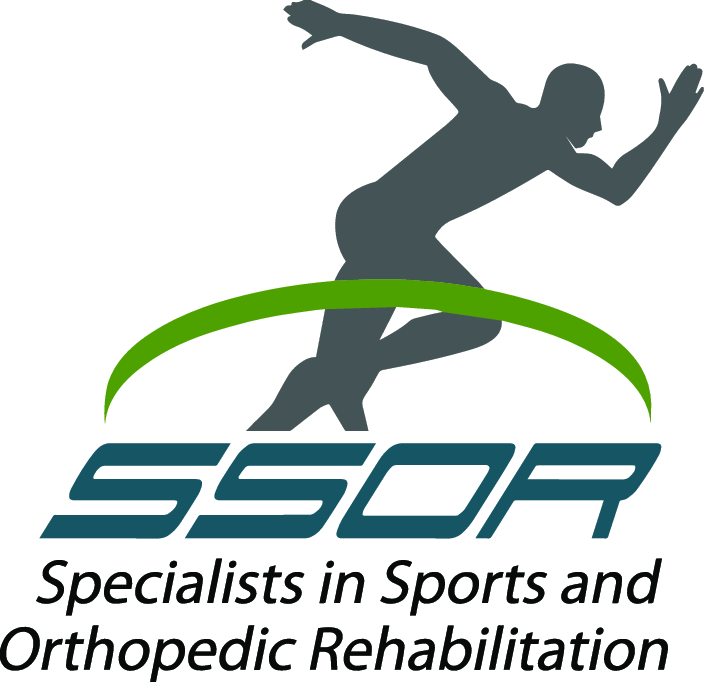 The answer: Specialists in Sports and Orthopedic Rehabilitation offers a “therapy gym membership” for our patients and the public in Overland Park and Prairie Village. For our patients, once you complete formal physical therapy with us and decide that this is the best option for you, we will provide a structured program for you to follow. You can come as often or as little as you like, whenever you want during normal business hours. You can work out at your own pace and stay as long as you see fit. We’ll be here to supervise, answer questions, and make modifications as necessary to your program. 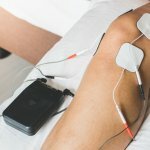 We’ll work diligently during your physical therapy to ensure that you know how to use the necessary machines and that your technique is perfect. The advantages to you are many, but most notably, you’ll have the supervision and guidance of a licensed physical therapist and have a program specific to your needs designed by people that actually understand what those needs are and how to get there safely. If you didn’t do physical therapy with us, our physical therapist will evaluate you to determine where you are on the continuum and set you up with an individualized program to follow on your own. We can follow up with occasional “official” PT appointments to re-evaluate and test where you are. While you would have to pay for a follow-up physical therapy appointment, the gym membership option is far cheaper than paying for physical therapy each visit. There are no contracts and no fine print. You can cancel or stop at any time, and you can stay as long as you like. If you have questions or concerns about our therapy gym memberships, please call us at (913) 904-0261 (Prairie Village) or (913) 904-1128 (Overland Park).